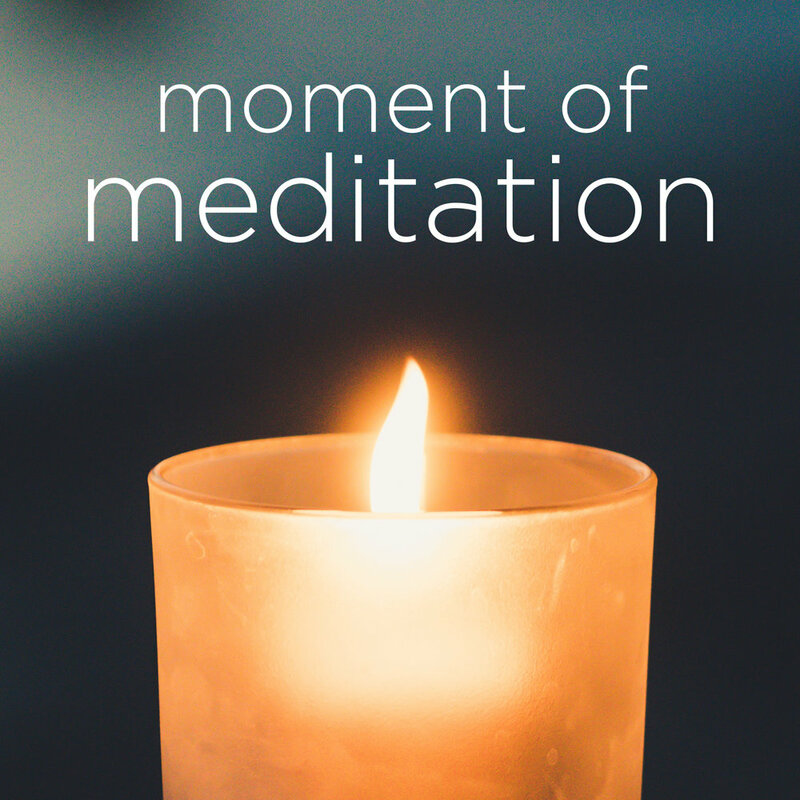 Welcome to your Moment of Meditation here on the Experience of the Soul podcast Channel. Today’s meditation is by Don Barton and is from the message on Monday, December 30, 2018 at CCU Orlando. For more meditations and affirmations from Rev Cynthia Alice, head over to cynthiaaliceanderson.com. If you would like to help be a part of bringing shows like this and other programs to the channel, please consider becoming a patron. You can learn more about supporting the channel, along with show notes and information about our other programs at ExperienceOfTheSoul.com. And if you enjoyed this program, you can help spread the word by laving a 5-star review on Apple Podcasts, Google Play, Stitcher, or the podcast platform of your choice. This week's mediation is is copyright 2018, Christ Church Unity. All Rights Reserved. Our theme music is composed by Shannon Kropf and used with permission. The Experience of the Soul Podcast Channel is a production of 818 Studios.